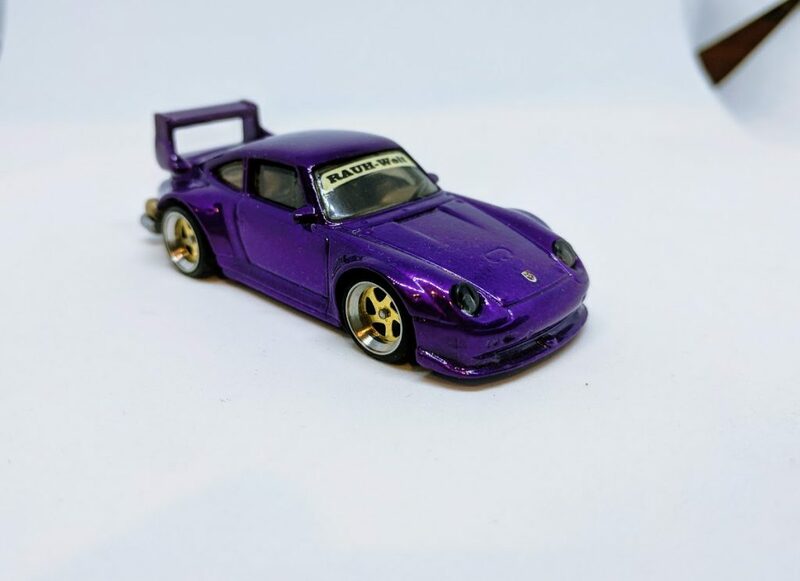 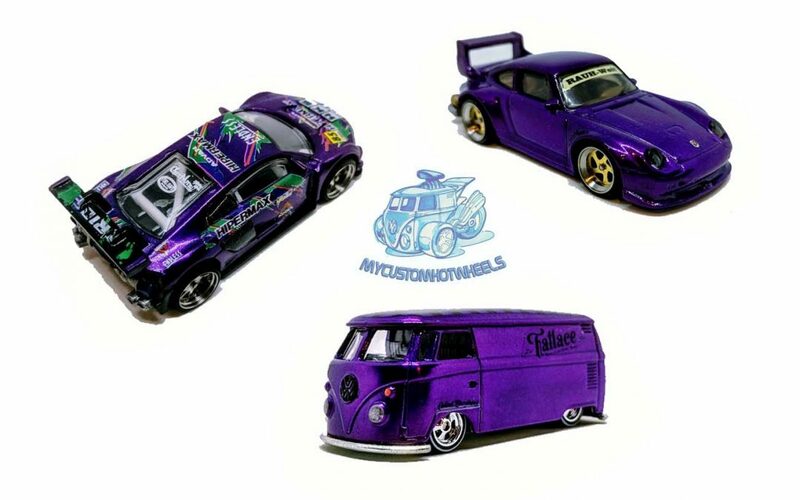 one-Porsche, one Audi, one Volkswagen, flyin’ purple people eater…. 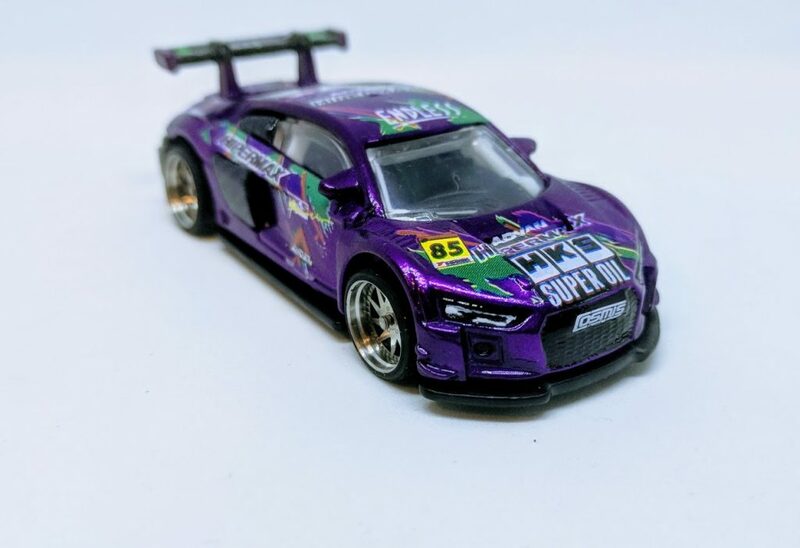 Being one of those stubborn customisers who refuses to buy an airbrush because he’s too lazy to learn a new skillset I am kinda limited to what colours I can use (yes I know, cutting my nose off to spite my face) so whenever I find a good’n I tend to go a little overboard. 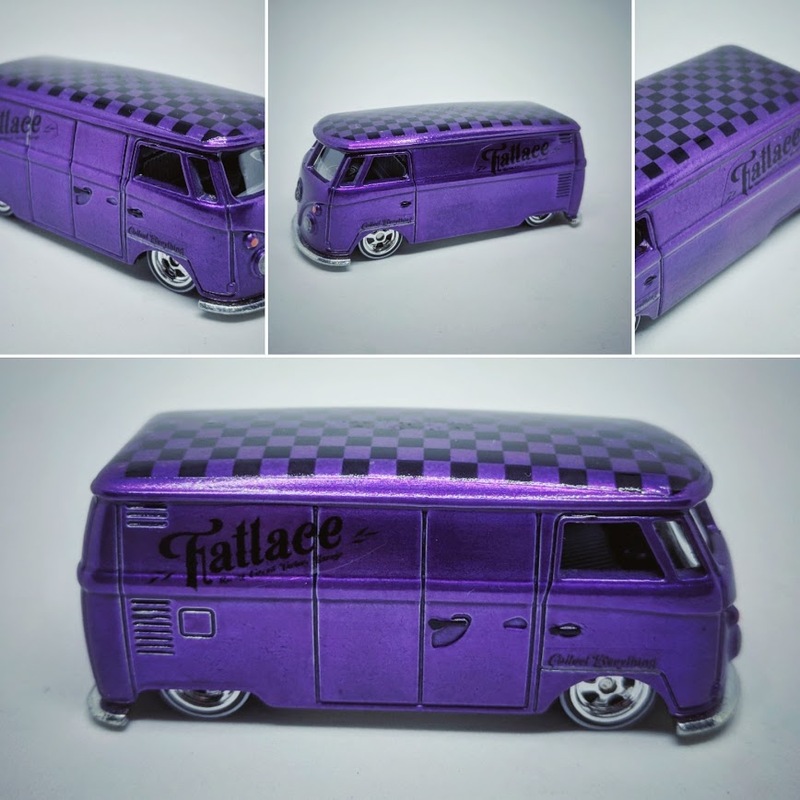 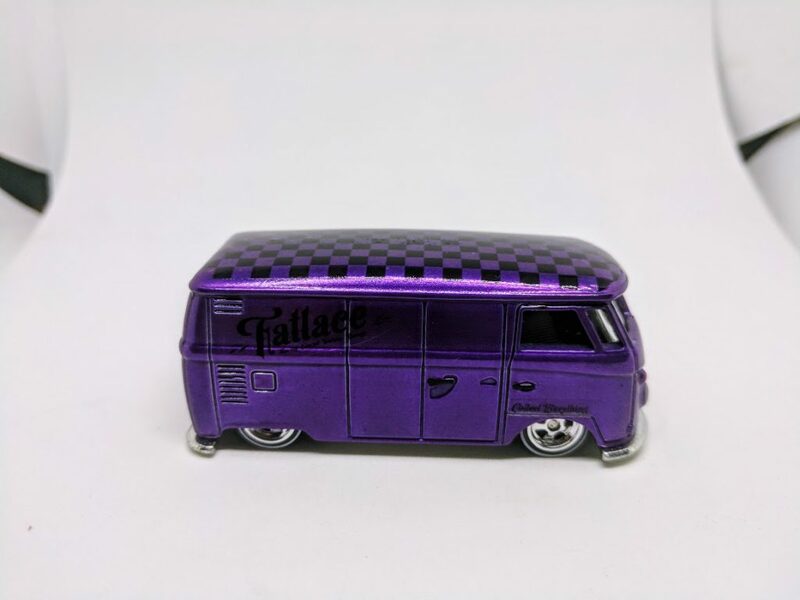 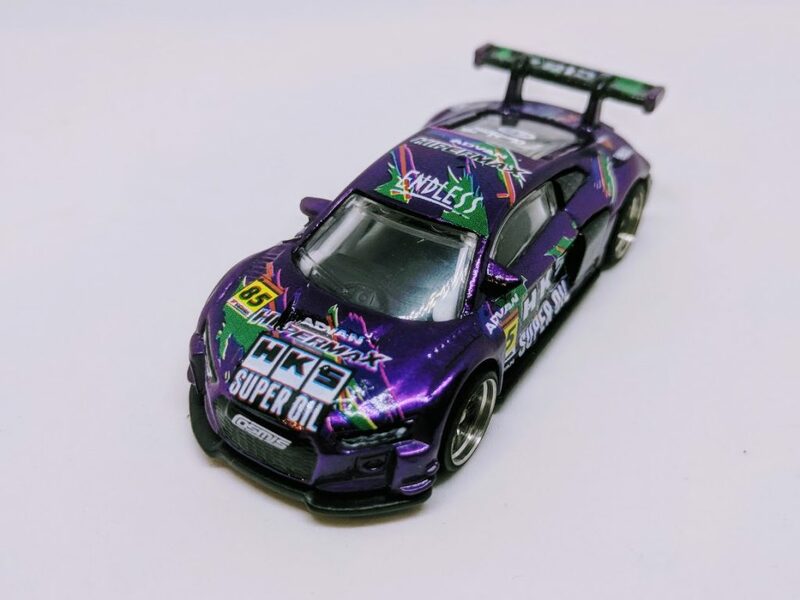 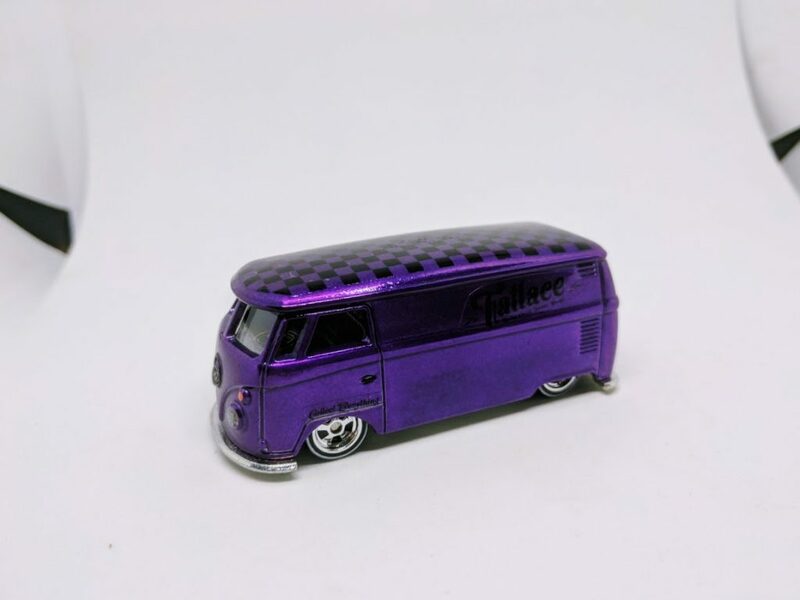 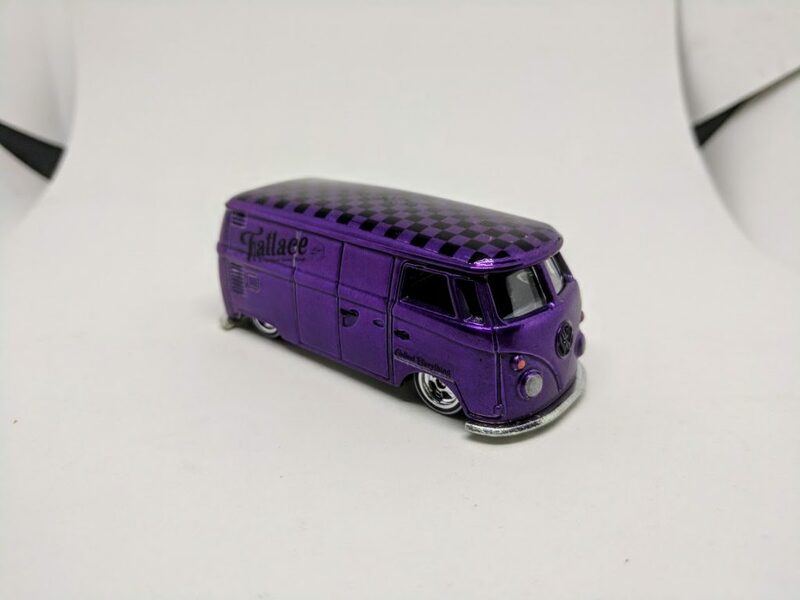 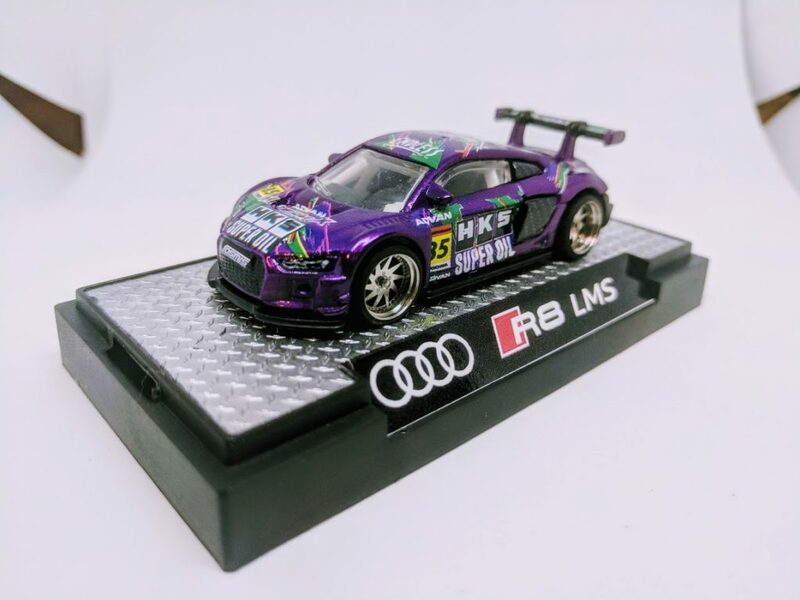 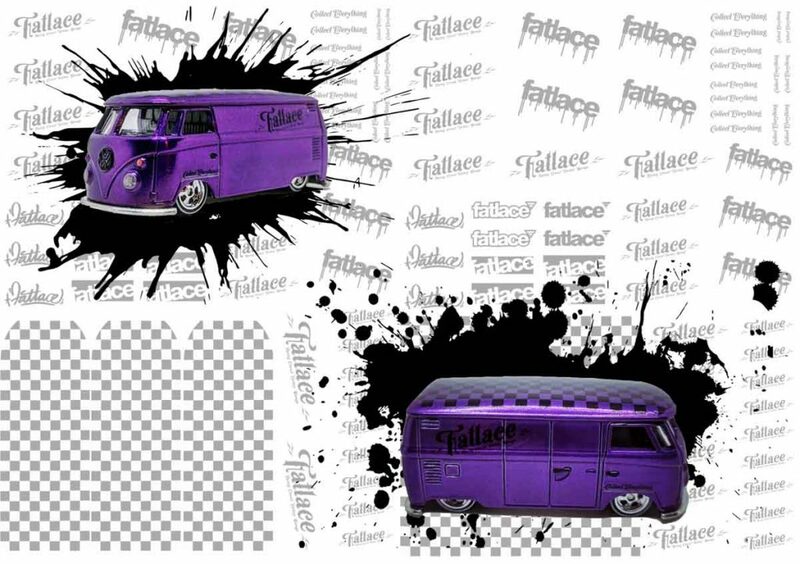 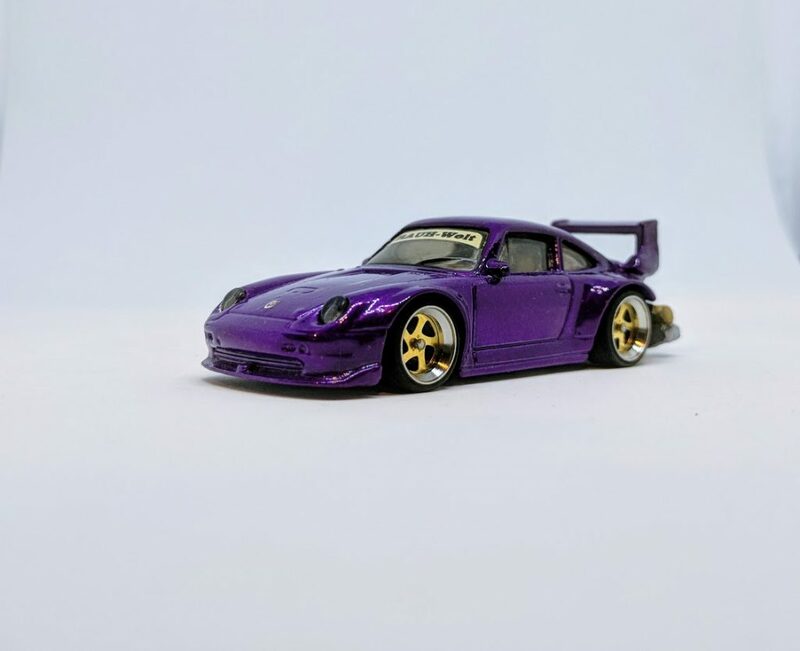 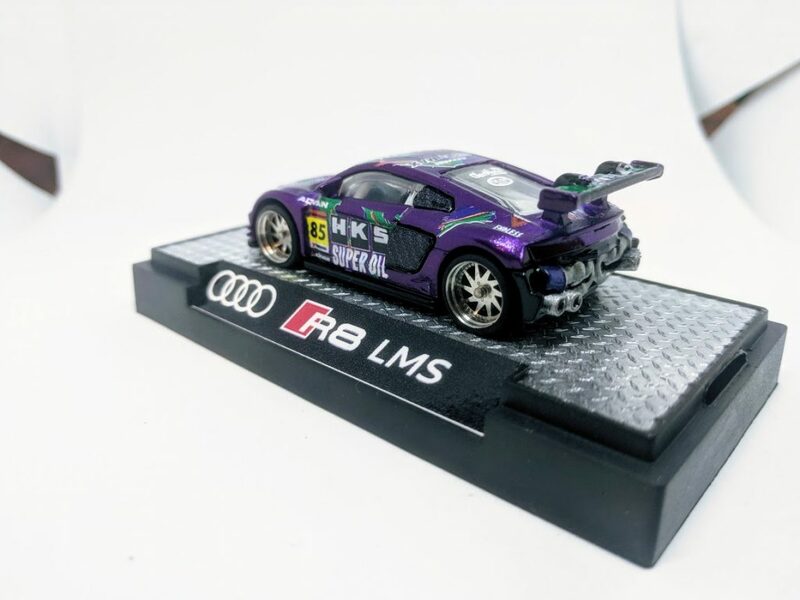 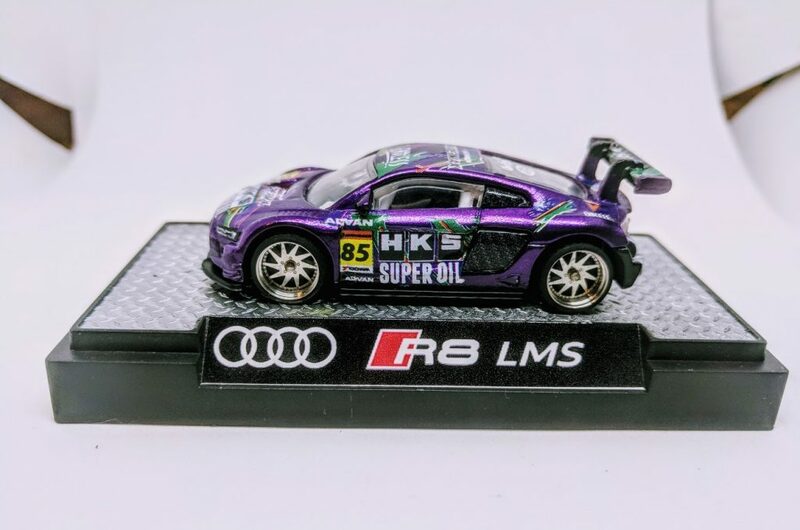 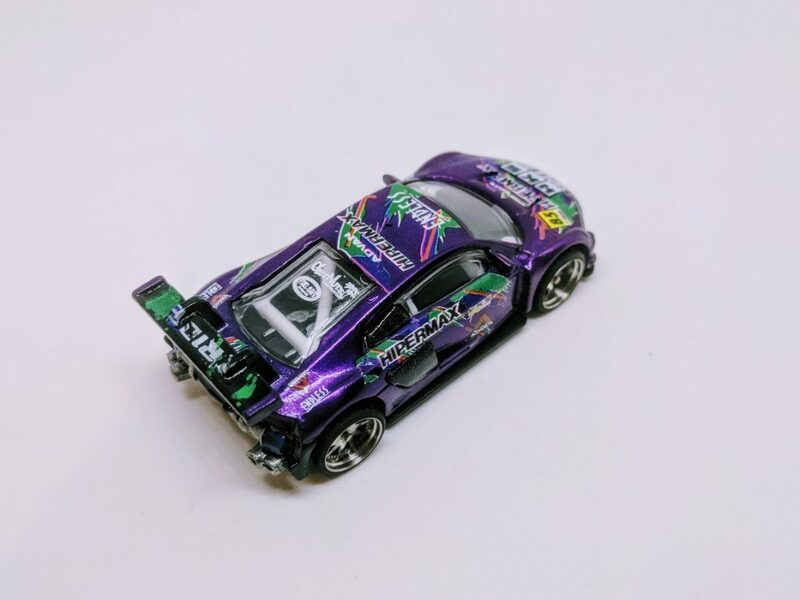 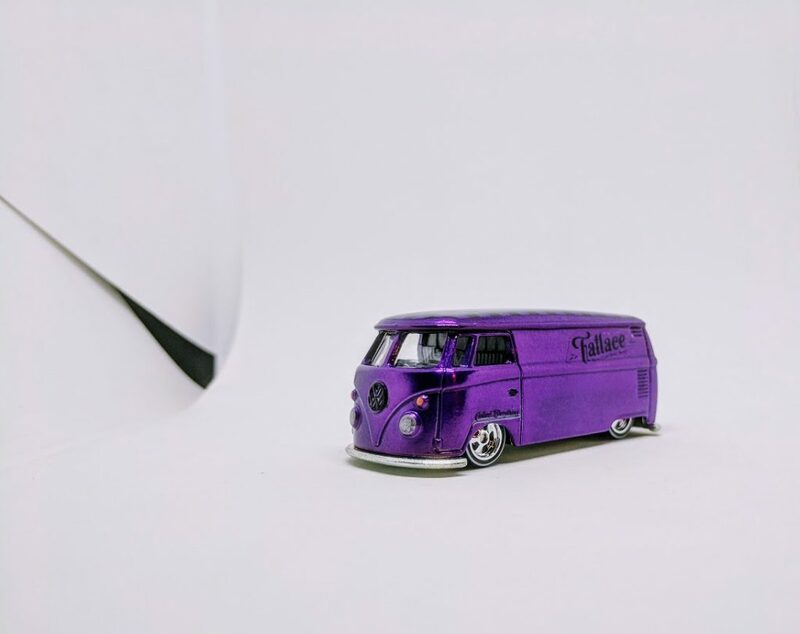 I created this Purple Fatlace T1 to mimic the limited release Fatlace T1 Panel Bus released by Hot Wheels – and I reckon it looks better in Purple 🙂 I then offered this little piece of shiny goodness up as a prize to celebrate the release of the Fatlace Decals now available in store. 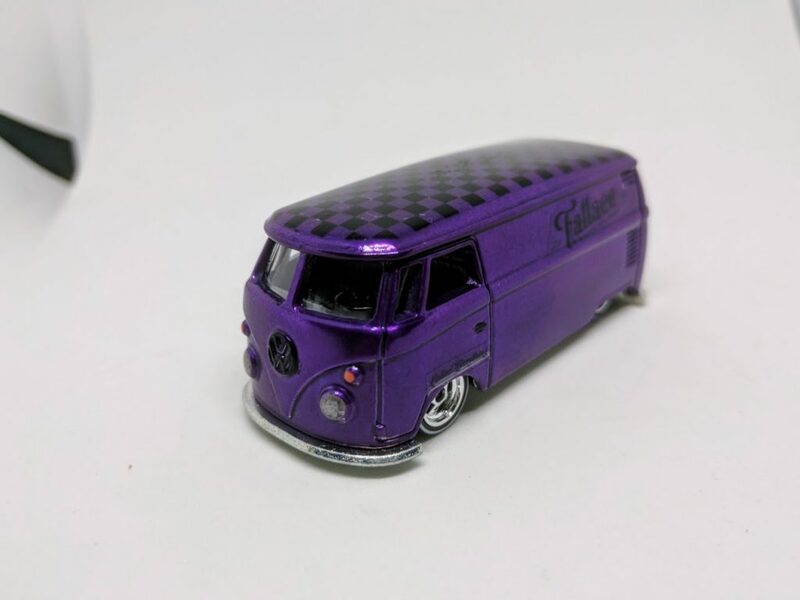 The lucky winner was Jade Rawson, a man who produces some pretty delicious customs in his own right! 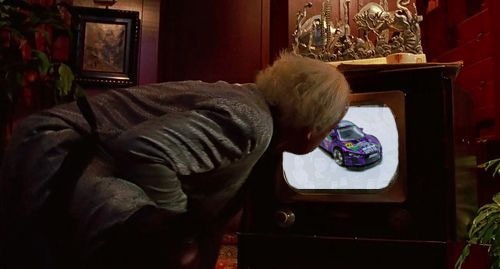 (Congrats again Jay man). 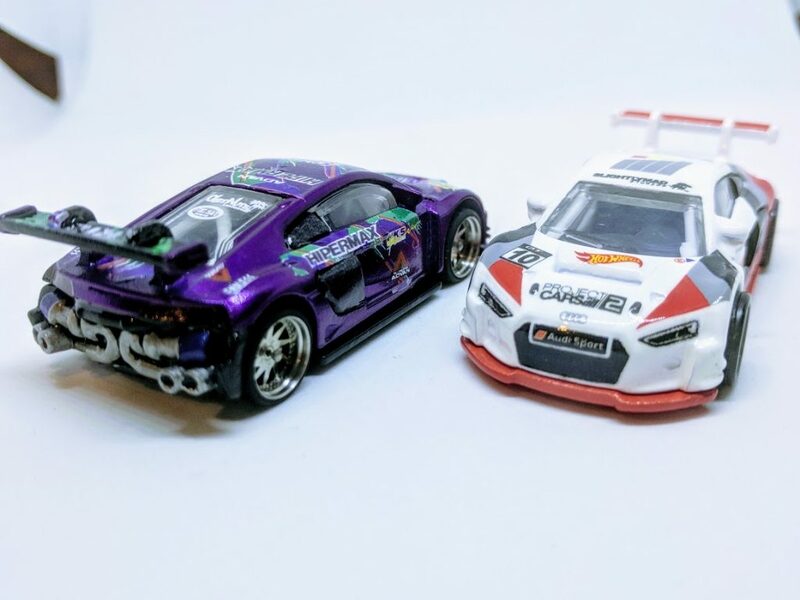 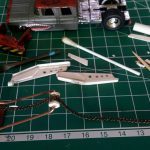 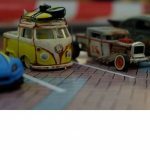 The decals I used were supplied by @10Toys and are fantastic quality – I of course do not have a white ink printer at home and so cannot produce white decals like these – even if I wanted to. 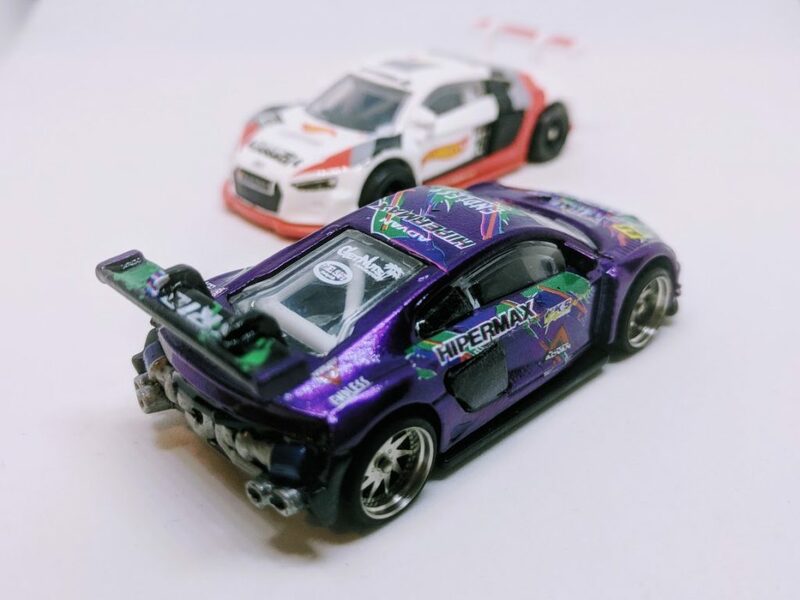 Hit up 10Toys on Instagram and/or eBay to see his range of white ink decals. 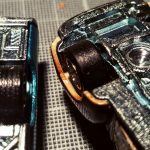 In terms of the build itself, it was all relatively straight forward – except for the part where I tried to wrap the side inserts in carbon fiber, holy hell that was a battle, what with my fat Caucasian hands ruining everything! 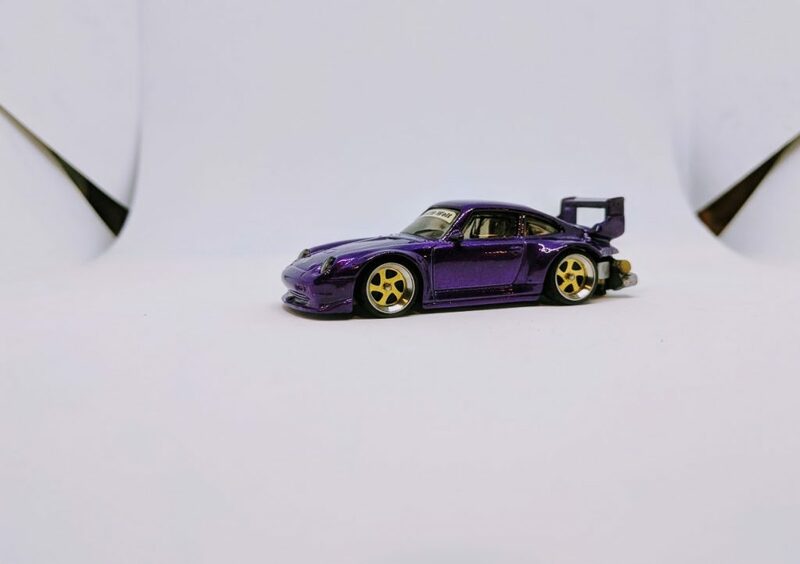 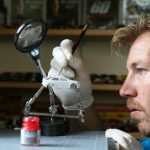 The only addition/change to the standard casting is of course the removal of the rear end – which was replaced with the twin turbo exhaust setup as found on the ‘Cyber Speeder’ casting. 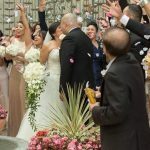 All of the images were taken using my LED lightbox – the ultimate portable photo studio. 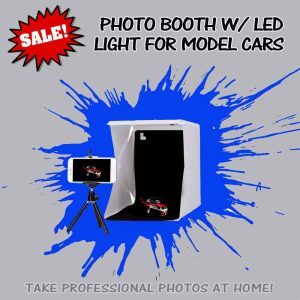 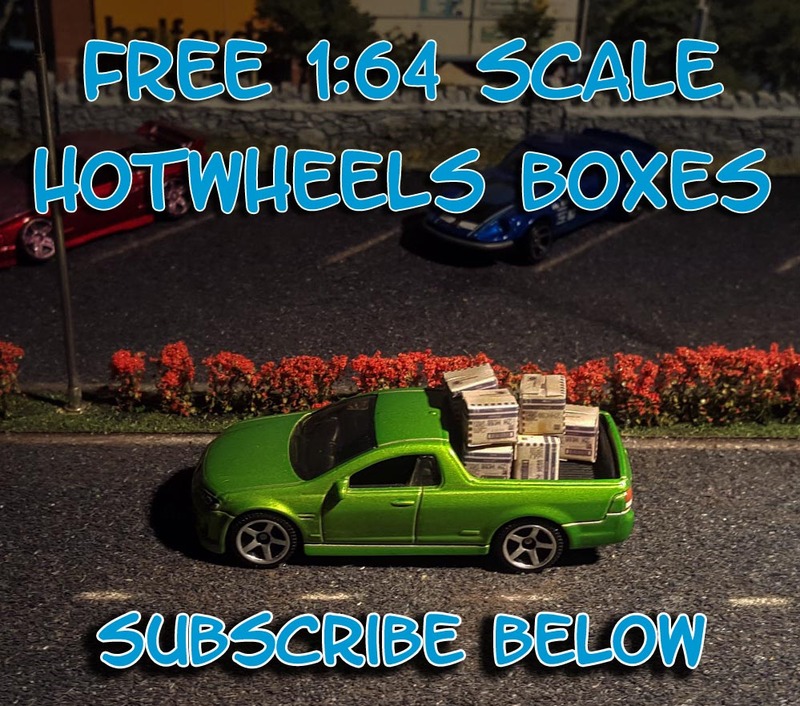 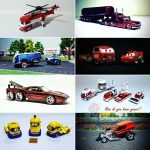 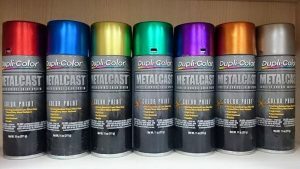 Grab yours by following the image link below – only $24.90AUD with free shipping worldwide!